Posted in: 1 Pageant Pages, 2 Shout-out-Looks. 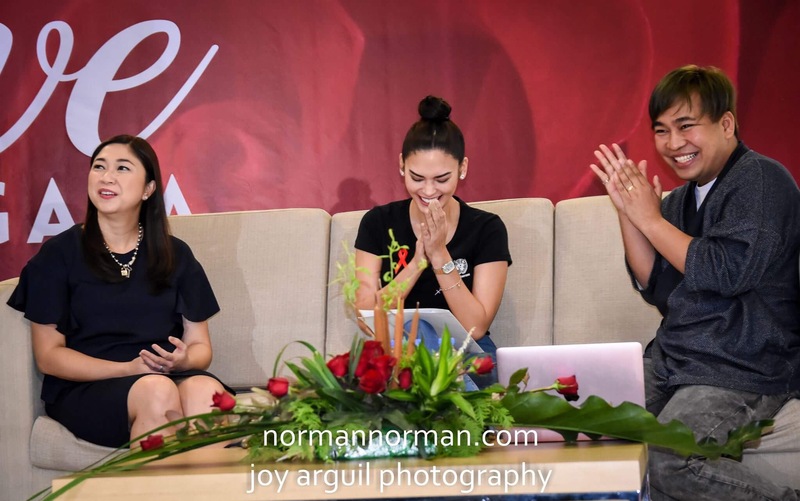 Tagged: Love Gala 2017, Miss Universe 2015, Pia Alonzo Wurtzbach, SM Aura Premier, The Ripple Awards. 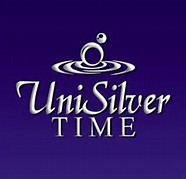 In an effort to unify with the global movement, a multi-sectoral coalition will be mounting Love Gala, Asia’s Premier Charity and Awards Gala event. 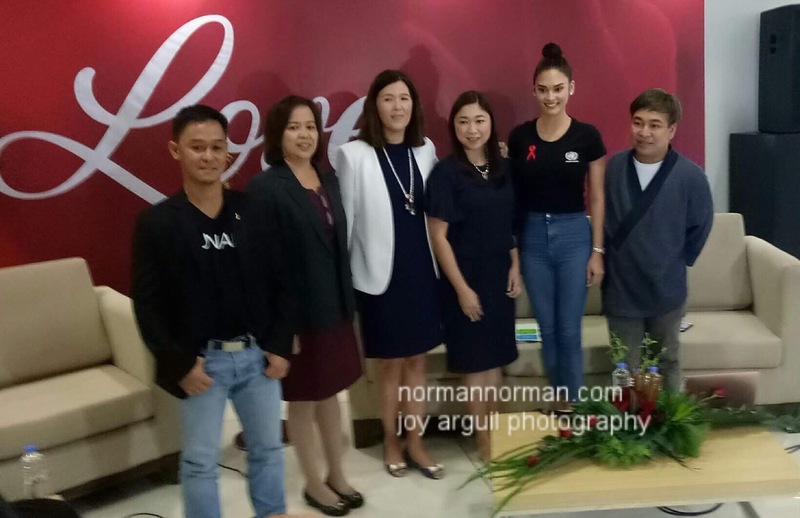 The Love Gala will be unveiled during this media launch event, and is organized by the Love Gala Secretariat, a union of HIV and AIDS advocacy groups, government agencies, businesses, media agencies and socio-civic partners united in stopping the spread of HIV and ending the AIDS epidemic. 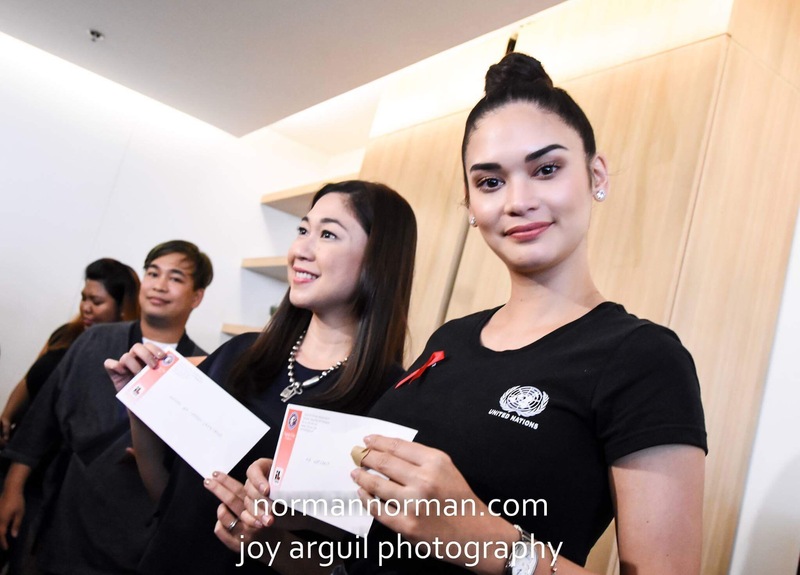 One of the ambassadors for the Love Gala is Miss Universe 2015 and UNAIDS Goodwill Ambassador for Asia and the Pacific –Pia Alonzo Wurtzbach. 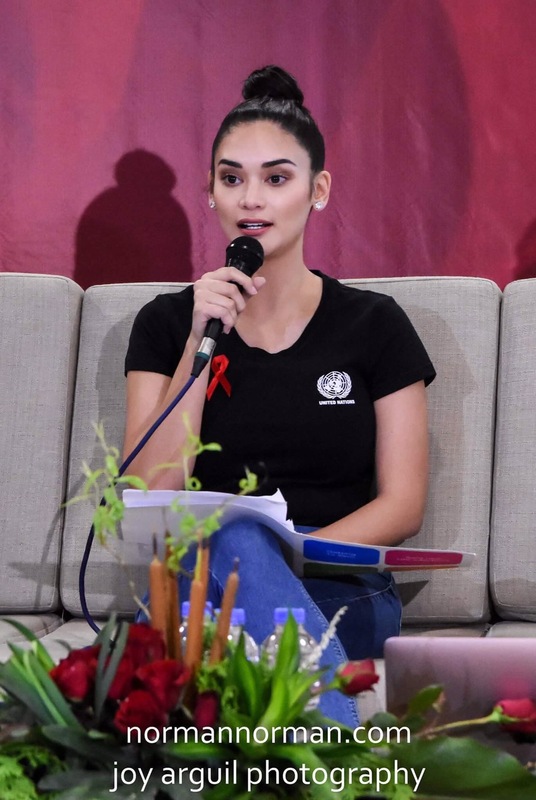 To encourage everyone to know their status, she will undergo an HIV screening as well as present her PIA Project that seeks to raise HIV awareness in the Philippines and across the region. The Love Gala will confer The Ripple Awards 2017 to 10 individuals driving change, inspiring hope and bringing healing to populations and communities affected by the HIV epidemic. 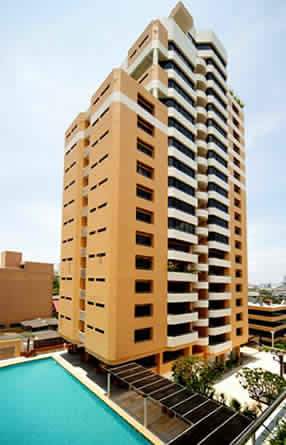 The 10 honorees will be awarded in person at the Love Gala Charity and Awards event to be held on 1 December 2017 in Taguig City (venue TBA) in cooperation with partner agencies, community-based organizations, NGO’s, LGBT prominent personalities and friends in the advocacy in observance of World AIDS Day. 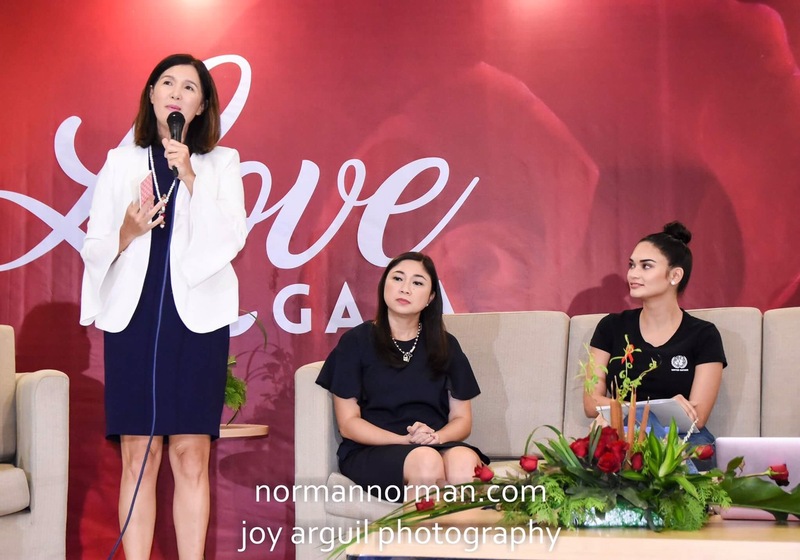 The Love Gala will include a fashion show featuring top Philippine designers Francis Libiran, Cary Santiago, Nat Manilag, Cheeta Rivera and John Herrera, directed by Robbie Carmona. 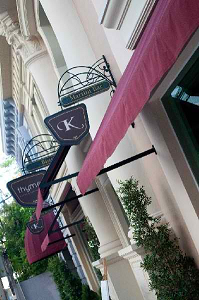 Guests will also be serenaded by a mini concert from celebrity performers, and bid on auctions to raise funds for various initiatives in the HIV and AIDS advocacy. 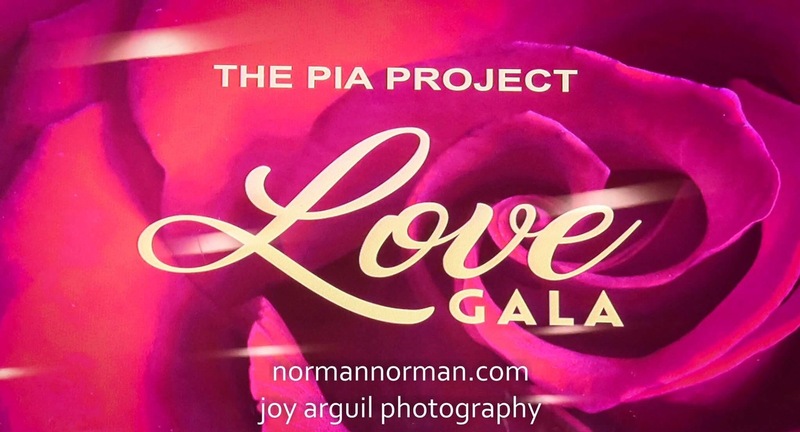 Below are more photos from The Pia Project for Love Gala 2017 as taken by Joy Arguil for normannorman.com.